To help us have a better understanding of Sperm DNA Fragmentation Test, it is important that we first understand what sperm DNA fragmentation is. Laying a good foundation of this and other issues surrounding it will help us understand and appreciate this test better. To put it in the simplest of terms, sperm DNA fragmentation is the term used to describe the damage done to the DNA of a sperm. The DNA structure is the single most important aspect of the sperm as it contains the instructions and identity of the yet to be formed baby. When this usually tightly packed DNA structure is damaged, it is said to be fragmented, possibly rendering that sperm unviable. What the SDF test therefore seeks to achieve is to ascertain the amount of sperms that are damaged in the way described above. It also looks at the extent of damage in individual sperm cells. According to fertility doctors as shown here, every male has a number of damaged or fragmented sperm DNA. The important thing is therefore to determine the ratio of healthy to damaged sperm cells and the extent of damage in each. This is known as the DNA Fragmentation Index DFI. A less than or equal to 15% DFI is considered an excellent score, and should be able to fertilize without any assistance. A 15% DFI to less than 25% is regarded as good (average) and may also not require assisted fertilization (all other things being equal). However, a 25% to less than 50% DFI is regarded as poor and will require assisted fertilization. Finally, a 50% and above DFI is classified as very poor and should most certainly go for assisted fertilization such as IVF/ICSI (IntraCytoplasmic Sperm Injection). For a long time, male fertility tests only focused on sperm volume, motility and count. While these are important, it has now become clear that these tests are not sufficient to show exactly what is happening. This is because a lot of men with positive sperm volume, motility and count results are still unable to produce any offspring even with fertile mates. Even when assisted fertility procedures such as IVF (In Vitro Fertilization) and IUI (Intrauterine Insemination) are adopted, the results still prove negative. Aside from the huge funds lost in this trial and error approach, some efforts that result in conception end up in miscarriages or the delivery of offspring with birth defects. The test therefore helps fertility experts identify the exact problem and possibly attempt to fix it before the assisted fertility procedure takes place. It also helps determine the best assisted fertility procedure to adopt. This increases the chances of conception and of course cuts down on the financial drain on the couples involved. You can read more about it here: https://www.sciencedirect.com/science/article/pii/S1110569013000137. Age – It appears that as a man grows older, he has more fragmented sperm DNA. It is thought to be more obvious in men over 45 years of age. Infection – Infection in the reproductive system can also cause this damage. Heat – Fevers and other types of heat is also thought to be one of the many possible causes. Varicocoele – This is similar to varicose vein but it occurs in the veins of the scrotal sac. 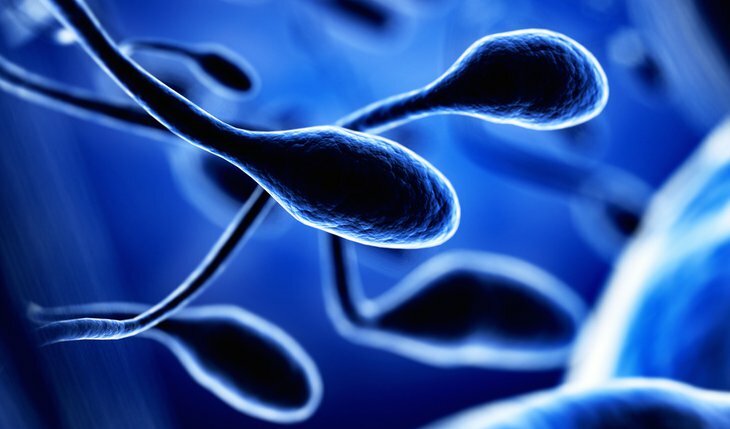 Aside from DNA fragmentation, it is also known to cause low sperm production and quality. Medication – Some medication have side effects that affect the sperm in this and other ways. Diet – This is one very important factor. Brings to mind the statement – you are what you eat. Stress – This can also be a contributing factor. Lifestyle – Drug usage, alcohol, smoking and even some body building supplements are now being considered as possible contributing factors to this condition. The above are just a few possible causes of this condition. For a full scientific explanation read this article. From the section above, we can see that there are a number of different possible causes of SDF. This being the case, it will also not have a single treatment option. The simple truth is that the type of treatment to be adopted will depend on the cause of the condition in the first place. If it was caused by an infection, the infection will have to be identified and treated. If it was caused by the patient’s lifestyle, the treatment will revolve around a change in lifestyle. The condition can therefore be treated or at least managed only when the root cause it identified. 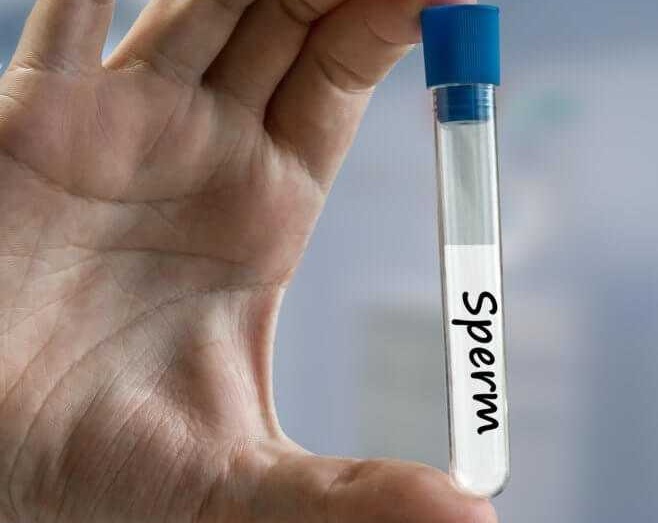 Sperm DNA Fragmentation test is not something you can just walk into any facility and ask for? It is a highly specialized test that is carried out at special labs. Before you begin to consider getting this test, you should as a matter of fact be working with a fertility expert. In fact, the test should be taken based on the recommendation of your fertility doctor. When you do eventually want to go for the test, you should note that there are different types of methods used for this test. The method used for testing for sperm DNA fragmentation at Phadke Labs may be different from what another lab may use. These different methods however all aim to achieve the same thing. This is easily the most common and the most tested method. The SCD method is a convenient and cheap kit that can be readily found in most fertility centers. This test is different from others because it checks for the actual extent of damage in a sperm’s DNA. A major advantage of this method is the fact that it requires just about 5000 sperms, making it ideal for situations where samples are very limited. This can be a pretty detailed test but its many protocols make it quite cumbersome. You likely will not be in the best position to decide which method will be right for you. Therefore work with your fertility expert to arrive at the best option.